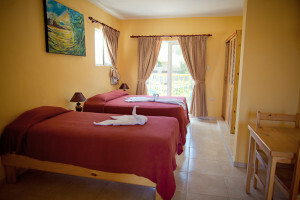 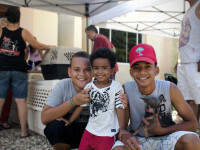 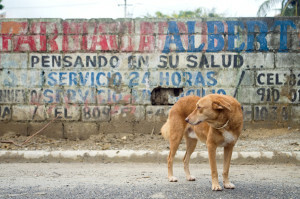 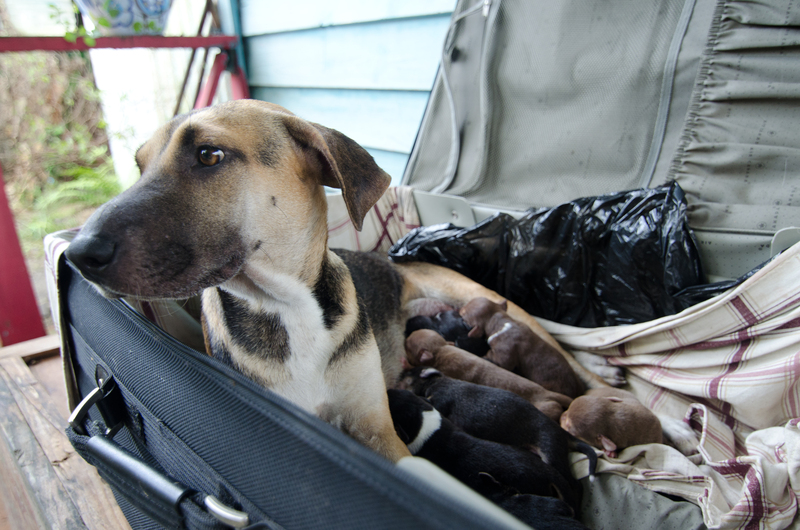 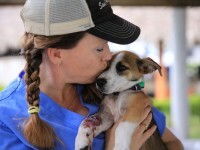 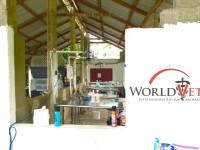 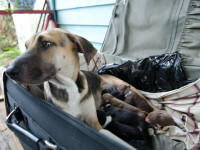 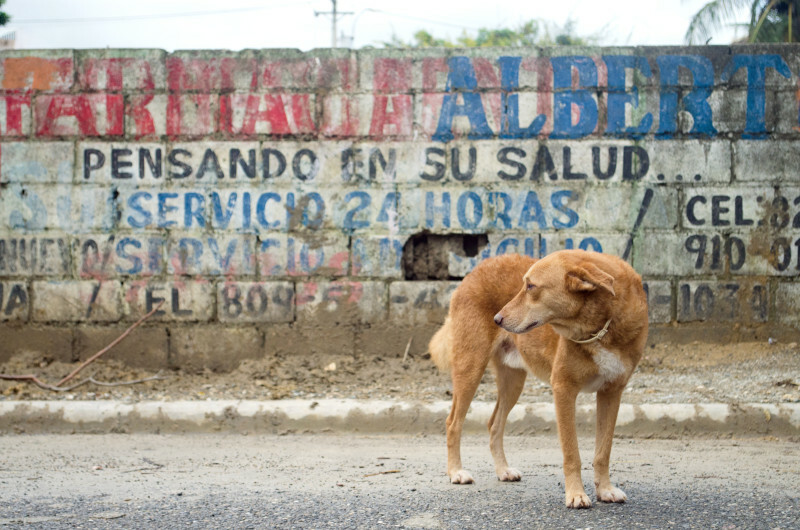 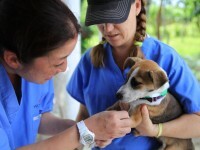 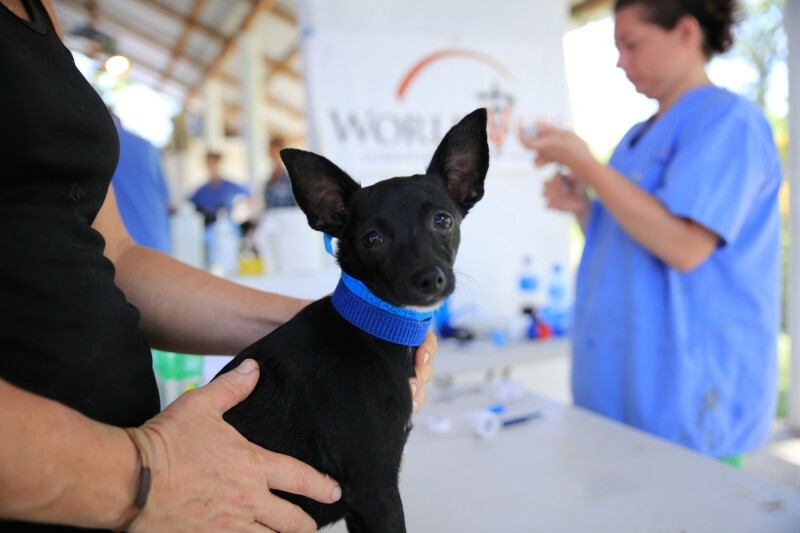 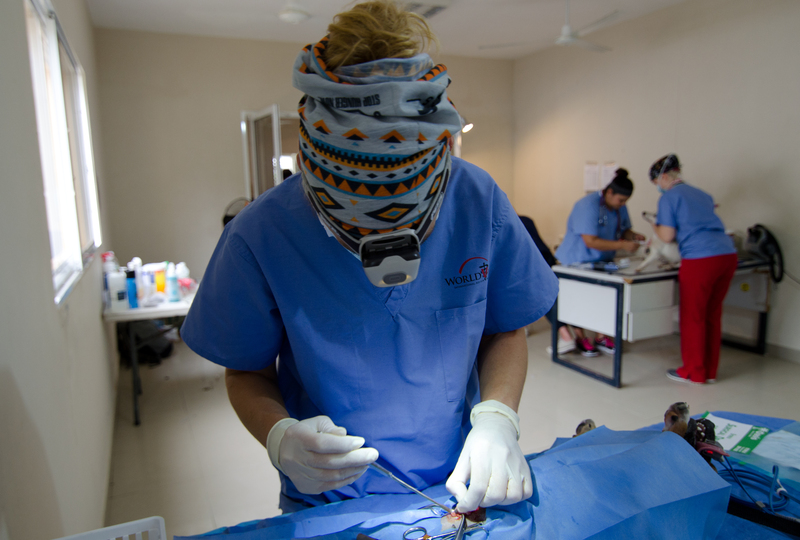 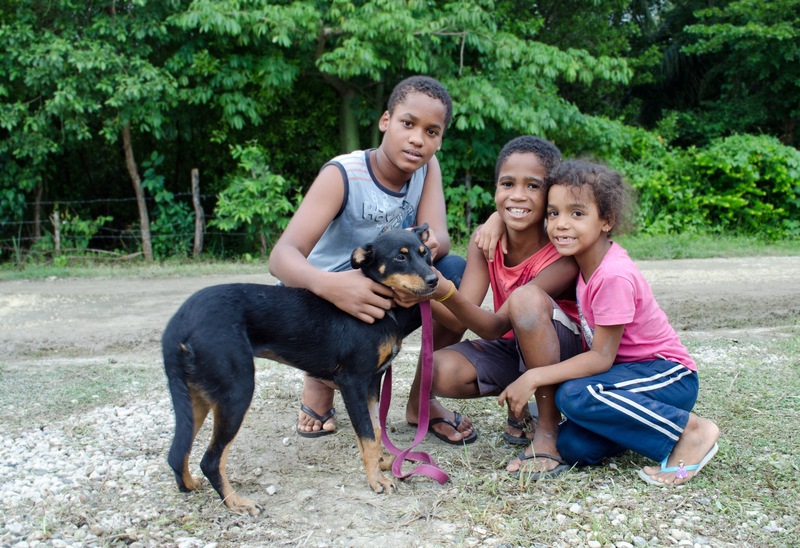 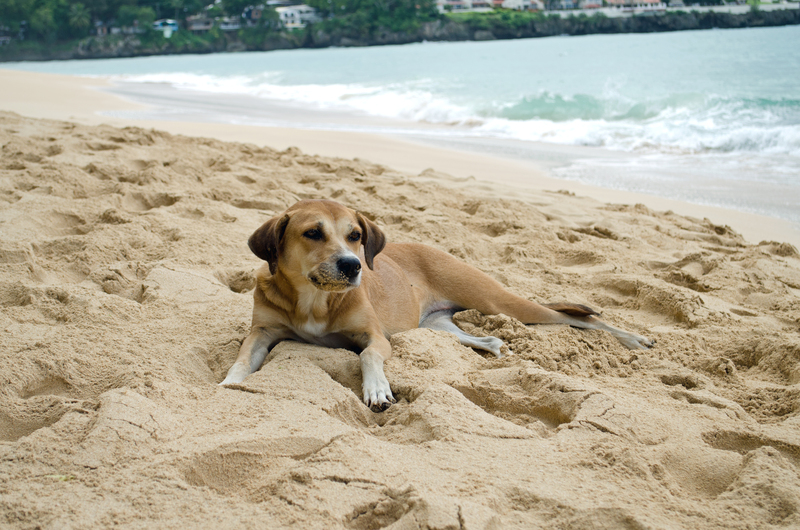 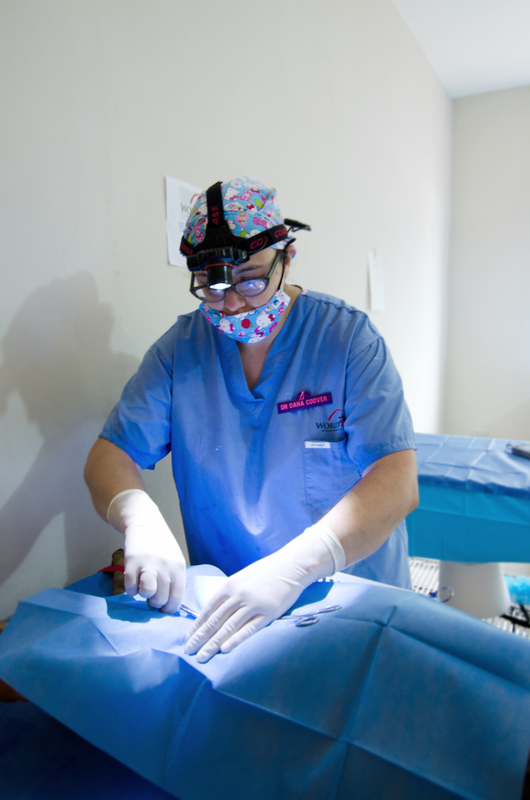 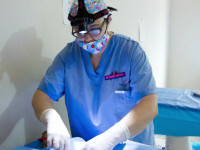 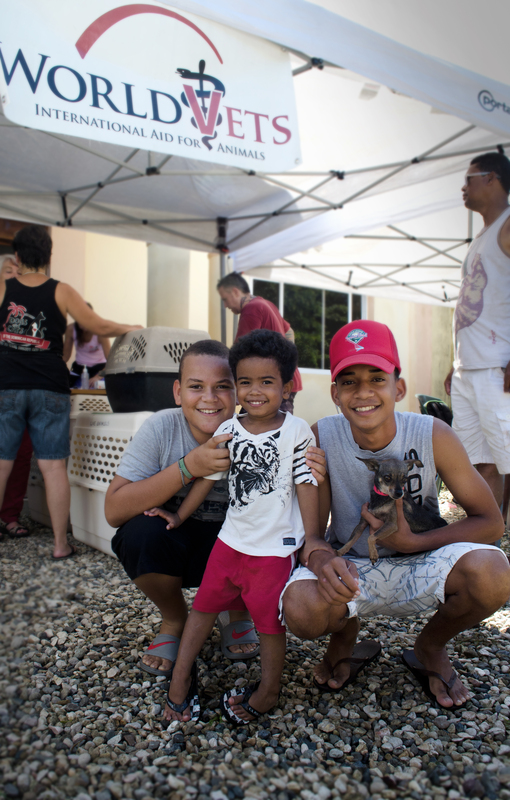 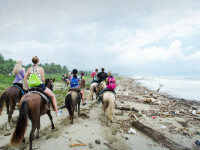 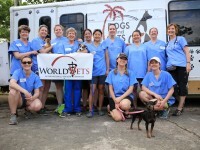 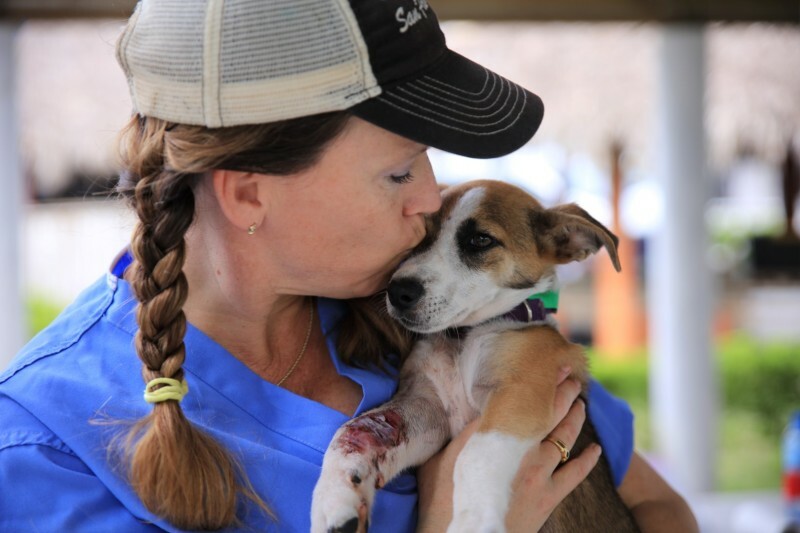 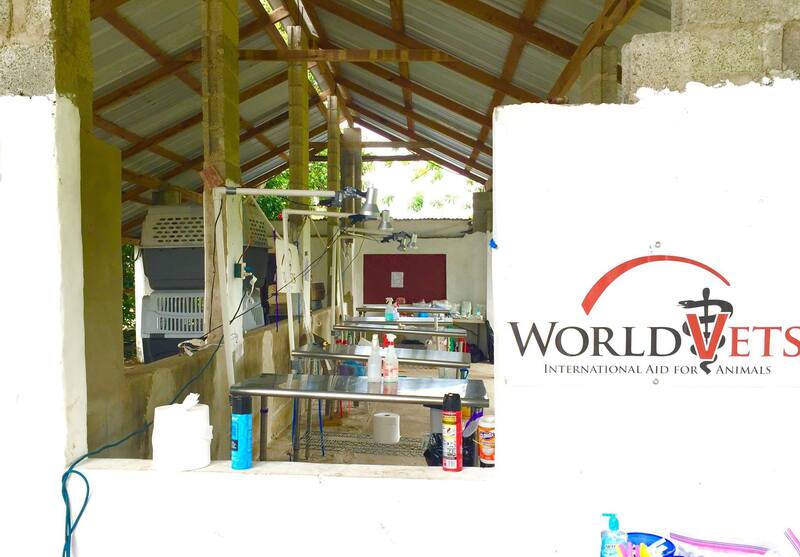 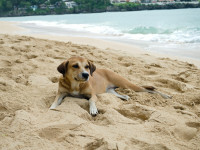 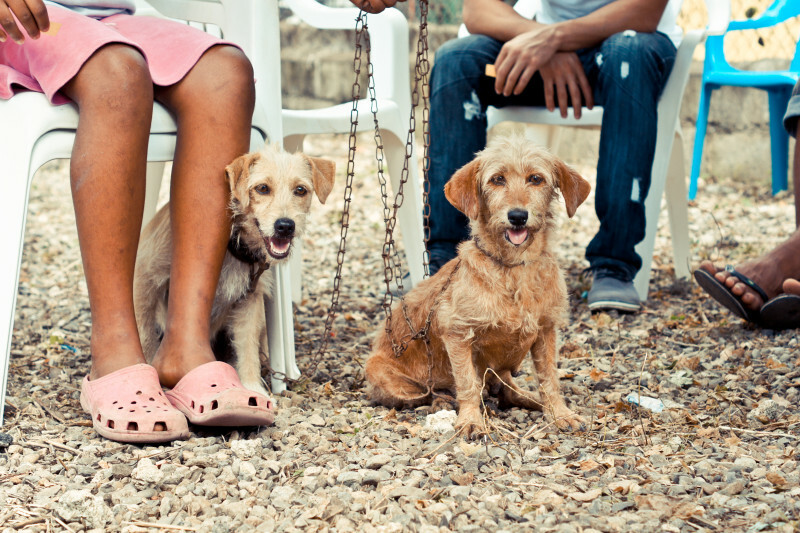 World Vets has been sending veterinary teams to the Puerto Plata area for many years. 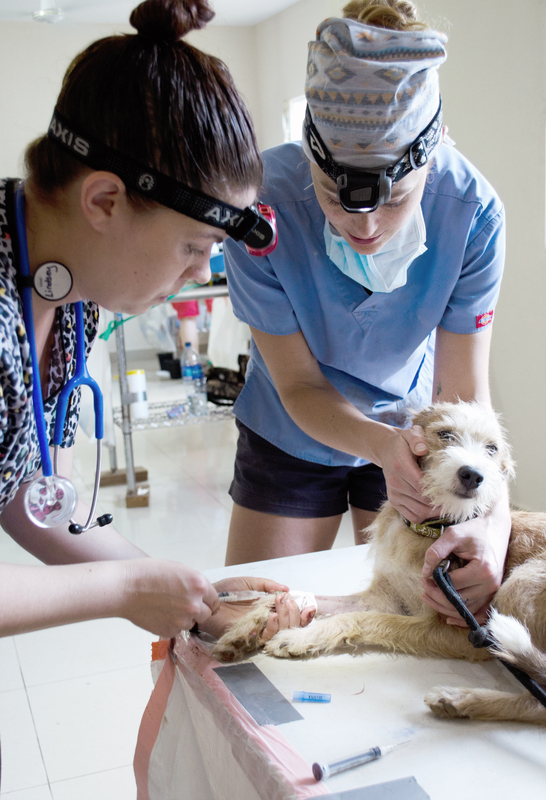 The objective of our visits has been to support local efforts in facilitating free sterilization services, and in making routine veterinary care more accessible for local animals. 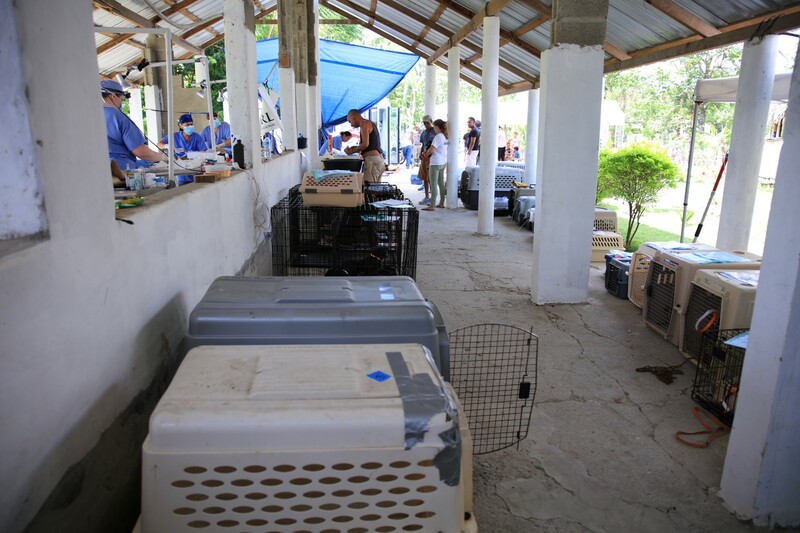 As such, World Vets will send a team to Cabarete where they will provide a large scale spay/neuter and animal health campaign. 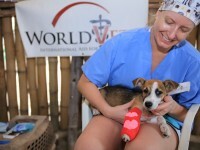 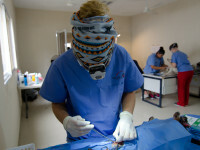 What is included: Volunteer kit, World Vets scrub top, pre – trip planning and coordination (as per the project itinerary), accommodations for 7 nights, breakfast, airport transfers per established meeting times on official arrival/departure days, ground transportation related to clinic work, lunch on clinic work days, a group activity, full participation in project and all supplies. 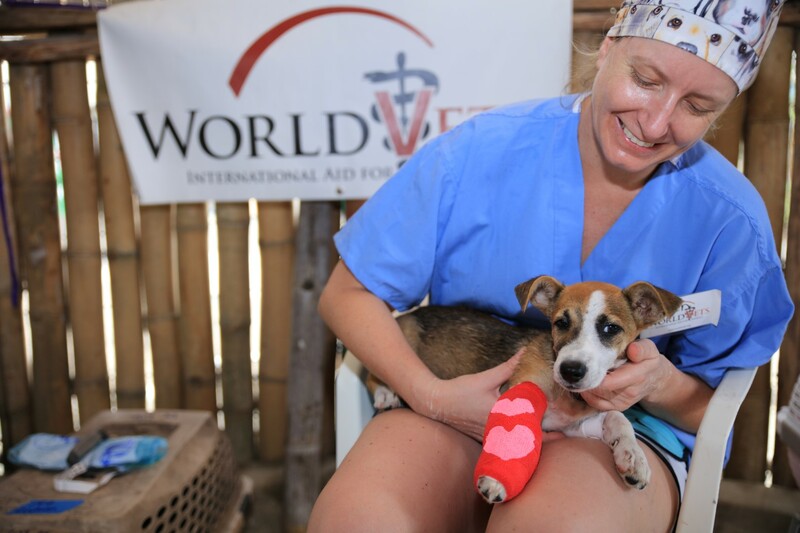 What is not included: Airfare, optional excursions, incidentals, travel and/or health insurance, World Vets membership fee and anything not specifically outlined as included. 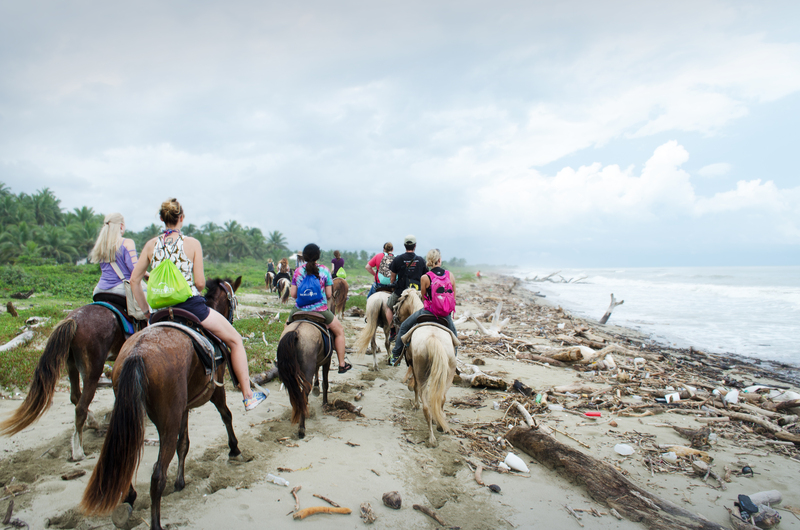 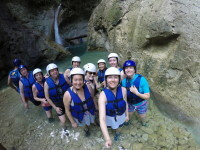 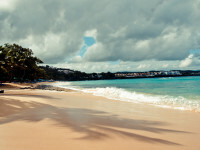 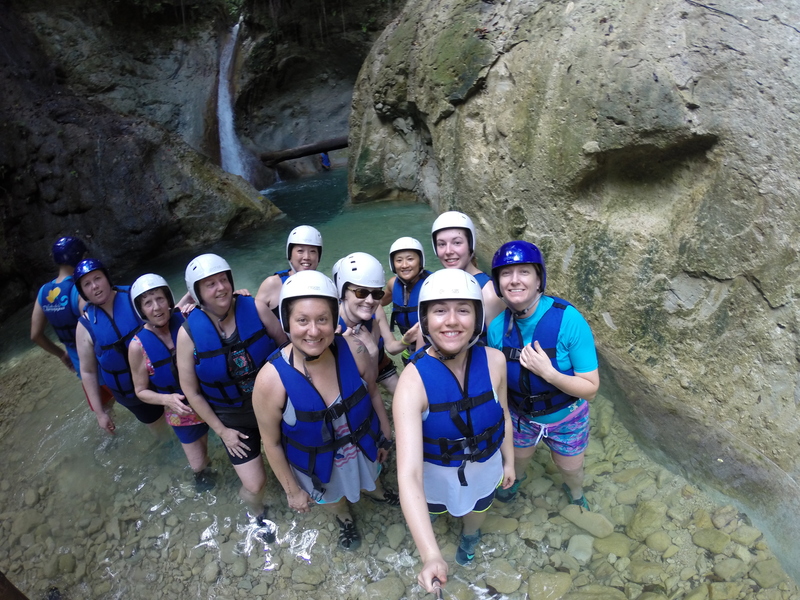 Volunteers are also responsible for obtaining any travel documentation required of them to enter/exit the Dominican Republic (i.e a passport that is valid for at least 6 months from your initial date of departure, visa if applicable). 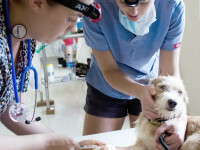 Veterinarians will need to provide a copy of their veterinary license as well as a photo of themselves (i.e. 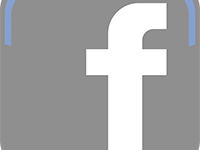 passport photo page in color will suffice). 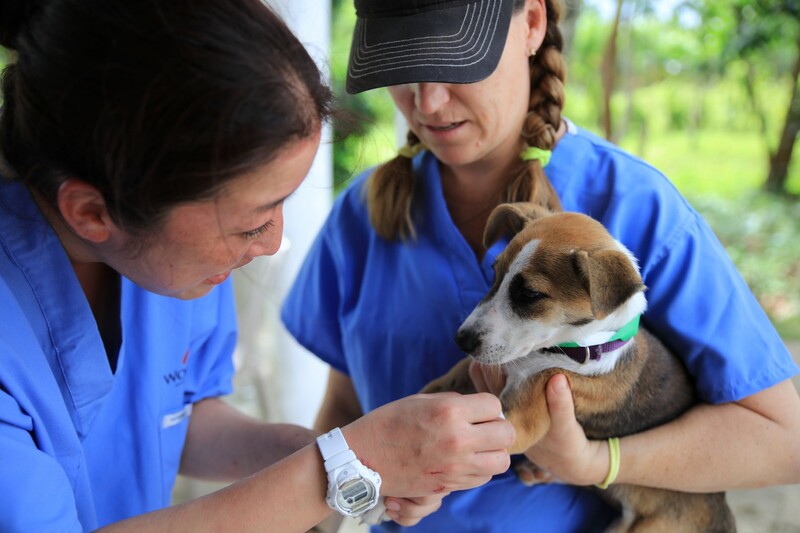 These documents are required in order to obtain permission for the veterinary team to be provide voluntary services in the DR. 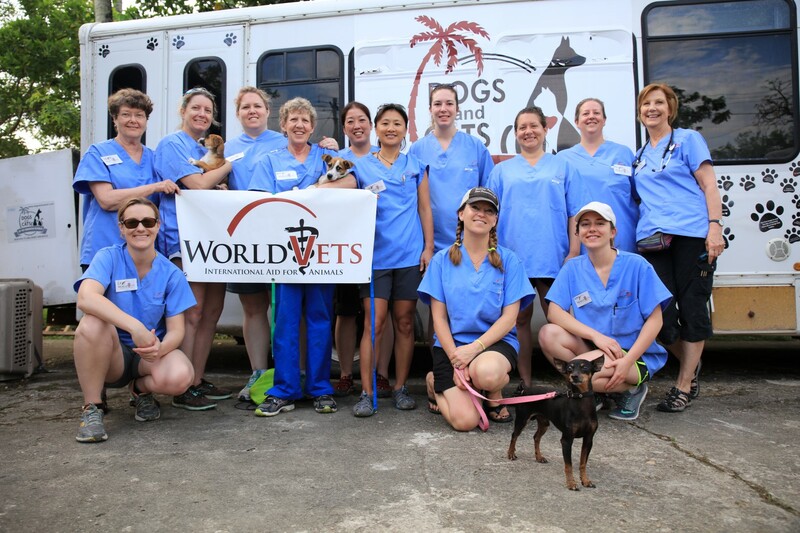 Licenses can be faxed to 1 877 688 8387 or scanned/emailed to trips@worldvets.org. 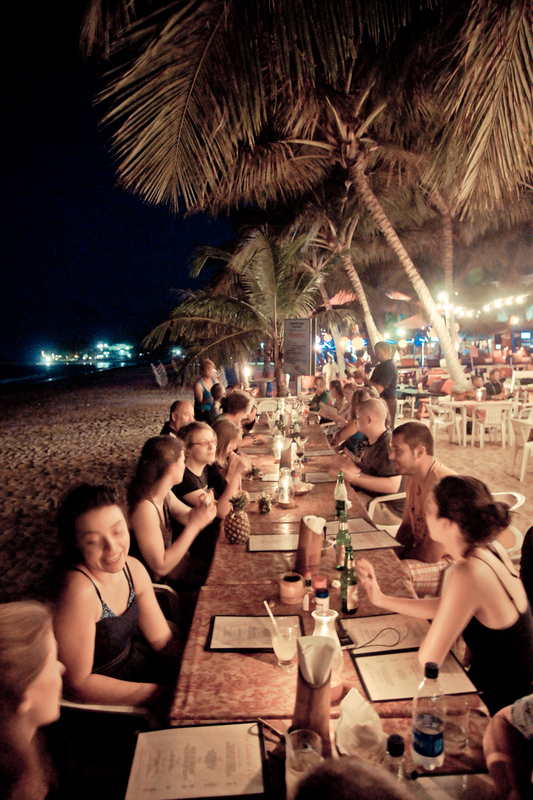 Photos should be emailed. 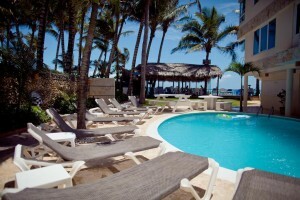 Arrive at Gregorio Luperon International Airport located in Puerto Plata. 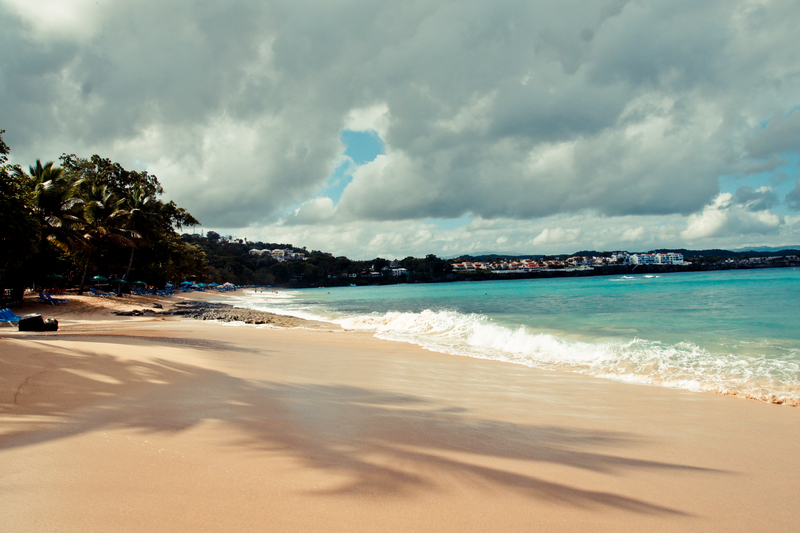 Airport Code: POP. 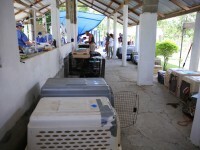 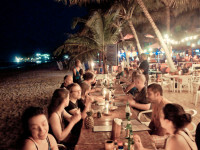 It is requested that volunteers schedule their flights so that they arrive no later than 6 pm. Multiple airport transfers may be available and will be based on the arrival times of the majority. 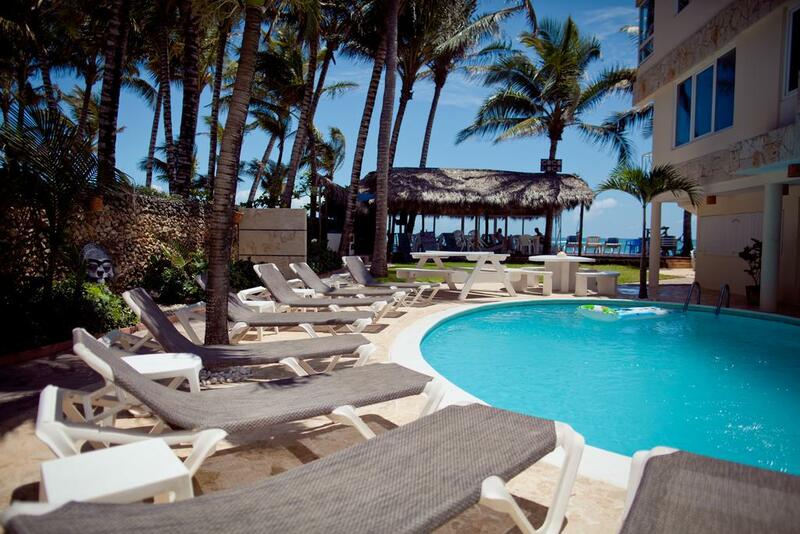 Upon arrival, the team will check into their accommodations and have the rest of the day to relax and explore.